Gomathy brings 8+ years of consumer research experience covering various types of studies including Brand Health Tracking, Product & Concept Tests, Mystery Shopping, C-Sat and Usage & Attitude studies across diverse product and service categories such as E-Commerce, FMCG, Automotive, Real Estate, Finance, Telecom, to name a few. 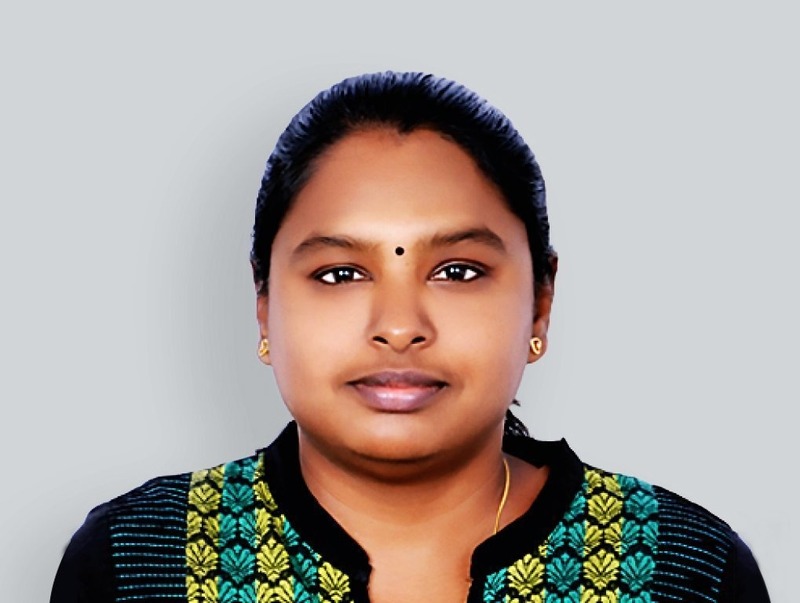 Gomathy is a distinguished quantitative market researcher with stints at brands like TNS India, Infosys et al. Her ability to unearth the hidden meanings in any complex data and present useful findings makes her a standout professional. She firmly believes that if businesses can understand the data appropriately and take course corrective measures, there is no way they can stay away from the patronage of their target audience. Gomathy has also handled qualitative projects, and she loves to explore the other side of everything that she does.